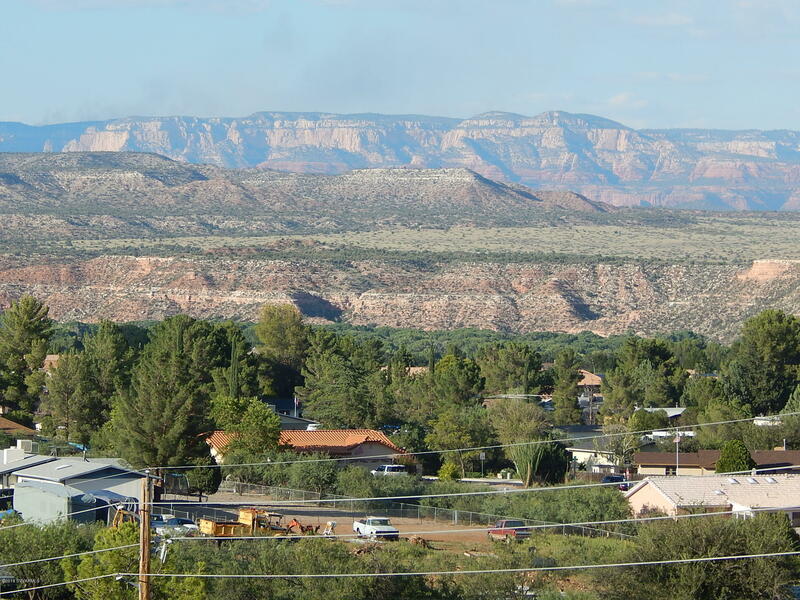 Looking for a home site that sets high on a hill with incredible views of Sedona, Jerome and the Verde valley? you just found it and its on over an acre of land for Privacy. a perfect place to build your dream home. You must walk the property to get the feel.